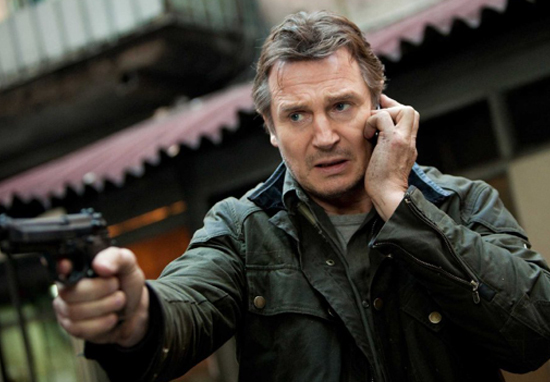 Prior to trying to find his daughter in Taken, Liam Neeson was teaming up with his fellow jedi to find Darth Maul. When he did find him (SPOILER ALERT), Maul cut him up willy-nilly, stabbing him through the chest and thus brining an end to Neeson’s promising career in the galaxy far, far away. However, this is Star Wars we’re talking about. 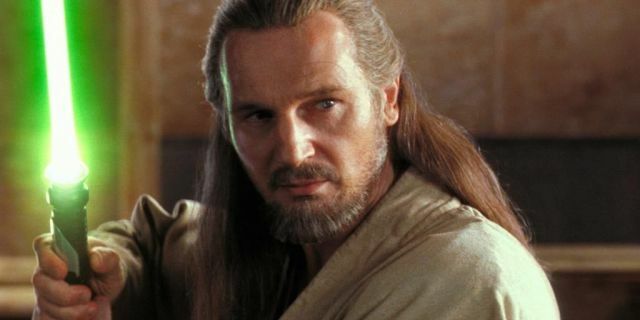 Neeson could still releastically come back in hologram form if not portray Qui Gon Jinn in a prequel to the prequels? This is the first time I’m hearing of this. No-one’s been in touch with me. I know in the Star Wars world anything is possible. In the first one, The Phantom Menace, I died but we know, you know, Jedis come back and stuff but no-one’s been in touch. It’s just that. There’s a lot of talk. I’d be happy to play him again. I don’t know any more about it more than you do. I saw the new one over Christmas. I thought it was really, really beautiful. I loved it. 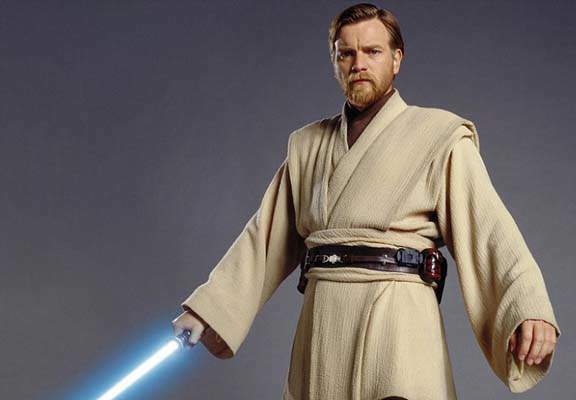 McGregor played the young Obi-Wan Kenobi, originally played by Alec Guinness, in the prequel trilogy. The films included The Phantom Menace (1999), Attack of the Clones (2002) and Revenge of the Sith (2005). A Han Solo movie is set for release this May.